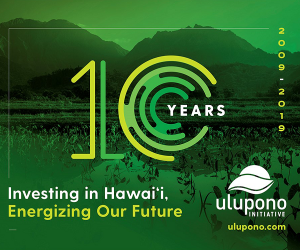 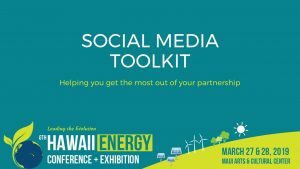 Please download our 2019 Media Kit for Hawaii Energy Conference Fast Facts, FAQ and Press Releases. 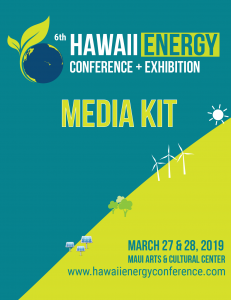 Media registration at the Hawaii Energy Conference is complimentary to accredited media, which includes reporters, editors, videographers and photographers affiliated with established broadcast, print or internet media organizations. 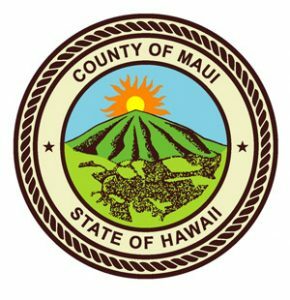 Help us get the word out on social media. 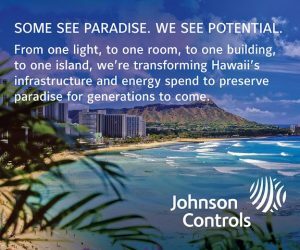 Download the kit for suggested tweet, posts and images.